Our toolkits are part of a complete package, with an online consultation, document reviews, continual email support for 12 months and a regular update service. Being ISO certified ourselves, we understand that there is occasionally the need for some extra support when completing the documentation. With this in mind, we created our email support desk. If you’ve bought any of the CertiKit Toolkits, you’ll have exclusive access to the service, and in most cases, we will respond within 24 hours of your request being submitted. To save you time, we suggest you check the FAQ page first to ensure your question hasn’t already been answered. 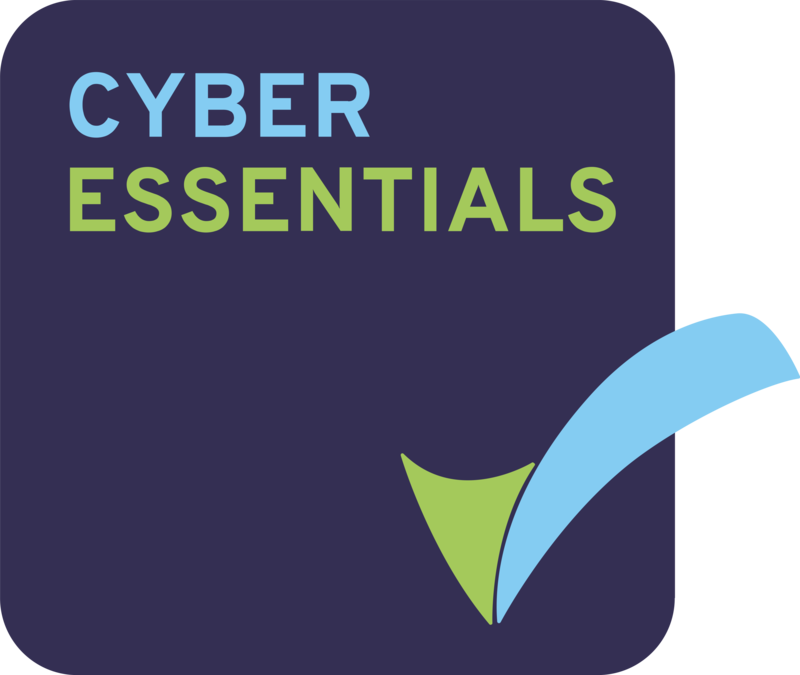 Along with 12 months’ access to our email support desk, every CertiKit Toolkit includes a 1-year subscription to our regular update service. It’s important to stay up to date with changes to the industry and best practice guidelines in areas such as information security, IT service management and business continuity. These changes could have an effect on your business, so we’ll make sure we inform you via email when an update to your purchased toolkit is available. The toolkits are very clear and easy to use and probably the best examples out there for these standards. Easy to adapt or add details to, to reflect your own processes and procedures.